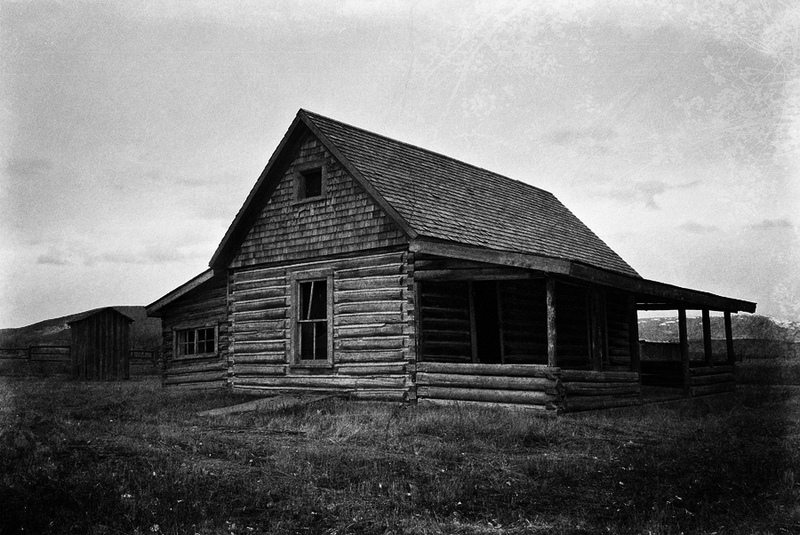 A house on Mormon Row, Tetons National Park. Ilford 100 film. excellent feel to this. great B&W. I think – the texture gives the significant mood in this capture – I'd like seeing a soft color touch – I imagine that this would push the mood perfect. anyway, I like it! Wonderful log cabin. Love how you've framed this. Excellent shot Will, really like the contrasts and details of this old log cabin. What a classic design for the home. Nice. What a wonderful old cabin. It looks to be in excellent shape, except for the broken/missing windows. Love the processing – the perfect choice for this. Your title really informs the image. Great Mormon row shot. You need a more dramatic sky! !